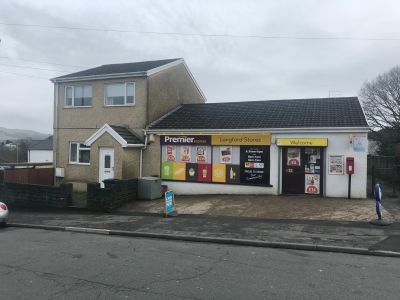 Situated on Heol Esgyn, this mixed use opportunity benefits from a prominent kerbside trading position and benefits from the local amenities and services of Skewen and Neath. 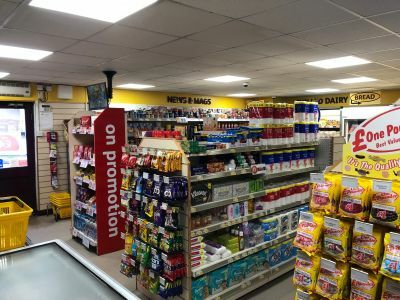 This opportunity encompasses a ground floor retail unit comprising showroom and ancillary stores to the rear, and a three bedroom residential premises. The business itself has been operating for a number of years and is well established. 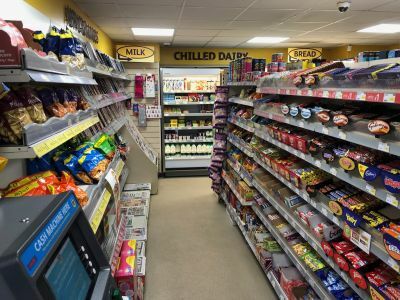 The business is currently operating on a £452,000 turnover and is showing a very healthy net profit on the accounts. 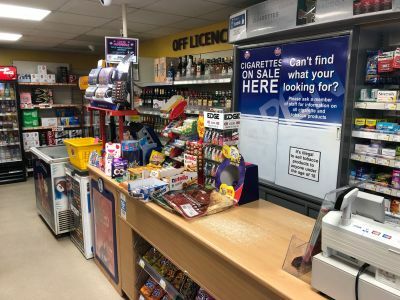 We are advised that Paypoint and the Lottery takings are in addition to the figure above. Further information is available to strictly interested parties only. The ground floor has a net internal area of 73 m2 (785ft2). The residential element of this opportunity is currently producing an income of £4,840 per annum and is occupied by way of an AST. 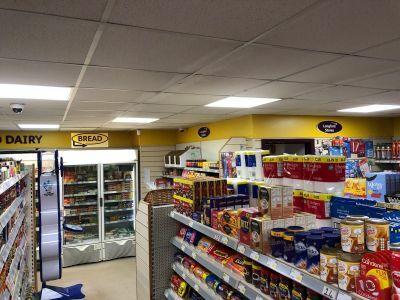 The Long Leasehold interest in our clients premises is available For Sale including the business as a going concern, and all fixtures and fittings at an initial asking price of £275,000. (Two Hundred and Seventy Five Thousand Pounds).